Looking For Bubble Tea Store? 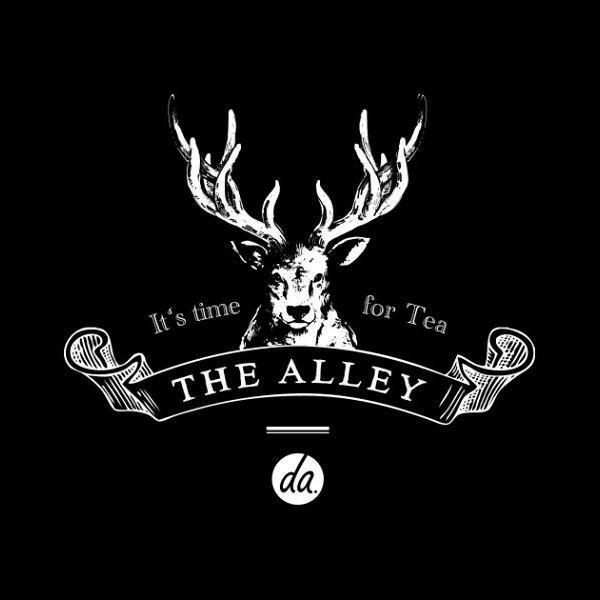 The Alley, Bubble tea store, listed under "Bubble Tea Store" category, is located at 301 W Valley Blvd Unit 102 San Gabriel CA, 91776 and can be reached by 6266566319 phone number. The Alley has currently 0 reviews. Browse all Bubble Tea Store in San Gabriel CA. Discover census data for San Gabriel, CA.